Since its founding in 2011, hide.me has grown to become a premium VPN service provider. 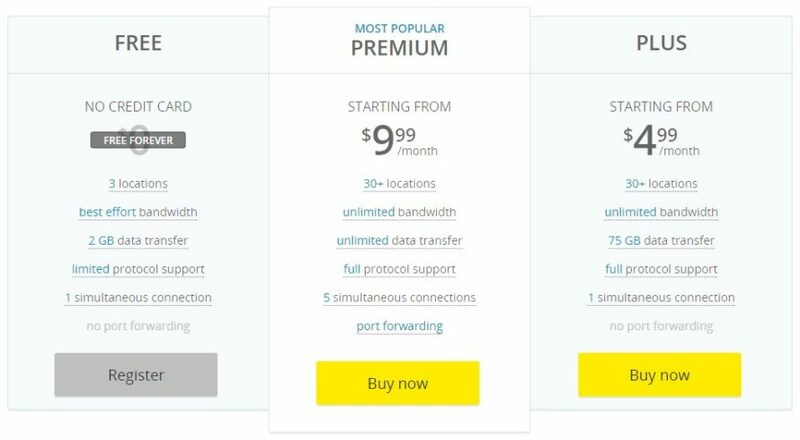 A VPN service can be had for as little as $6 (USD) per month, but the Premium hide.me plan charges $9.99. The rest of this article reviews the hide.me service offering to determine if the higher price tag is worth it. A VPN does not enable you to do new things online which you cannot do without it. (One notable exception is that it allows you to access websites that are otherwise blocked due to regional censorship.) In fact, a VPN may actually slow down your Internet connection. So, why does anyone subscribe to a VPN? The primary reason is that it provides better protection of your online anonymity and privacy against hackers, government spies, and unscrupulous advertising agents. To evaluate hide.me as a VPN vendor, we must scrutinize all aspects of its operation with respect to privacy protection. This includes network infrastructure, sales process, down to where the business is registered. A VPN vendor must abide by the law of the countries in which the business operates. Depending on where the business is registered, a VPN vendor may be obliged by law to keep log of subscribers' Internet activities. These logs are vulnerable to data theft by hackers. Also, government agencies may demand the handover of the logs with a court order. The hide.me business entity is registered in Malaysia which does not require VPN vendors to keep a log of its subscribers. This is good news for privacy because if hide.me does not keep any customer log, there is nothing to hand over in the event of a subpoena. Hide.me is also mindful of where to deploy its VPN servers. While some competitors boast of VPN networks spanning as many as 200 countries, hide.me operates in only 29 locations across 23 countries, and none in Africa and the Middle East. But, is more locations necessarily better with respect to security? Russia does not have a hide.me VPN server. Although it is often requested by customers, hide.me chose not to put a server there because Russia requires all VPN vendors, domestic and international, to keep logs of customer Internet activities for 1 year. To deploy a VPN server in Russia would violate the hide.me no-logging policy. Because consumers generally do not follow the ever-changing legislation landscape of countries, they rely on VPN vendors for self-policing, to abandon countries that may jeopardize their privacy. The terms of service document clearly spells out what hide.me logs about its subscribers. They 'maintain a non-persistent log of connection data for troubleshooting purposes which includes a customers randomly generated username and internally assigned (non-public) IP address and which is securely erased every few hours.' Keeping such a connection log is a standard industry practice necessary for operational purposes such as billing and bandwidth management. It does not expose subscribers to greater privacy risk. Many VPN vendors have an official no-logging policy, and yet bungle the task of protecting subscribers' privacy by overlooking a crucial business process - payment method. Credit card is the most common payment method offered by VPN vendors. When a subscriber pays using a credit card, the card information is passed to a third-party payment processor. Although the data is not processed directly by the VPN vendor, it still leaves behind a record trail that can ultimately be traced back to the subscriber. Hide.me accepts Bitcoin as a payment method in addition to major credit cards and PayPal. Anyone can purchase bitcoins anonymously, and pay for hide.me services using the purchased bitcoins. By accepting Bitcoin, hide.me mitigates the risk of exposing subscribers' identity through the payment system. The hide.me pricing structure resembles that of any other VPN vendor. It has a free trial as well as options for paid subscription plans. Looks are deceiving though, and we'll examine how hide.me plans are in many ways different from its competitors. 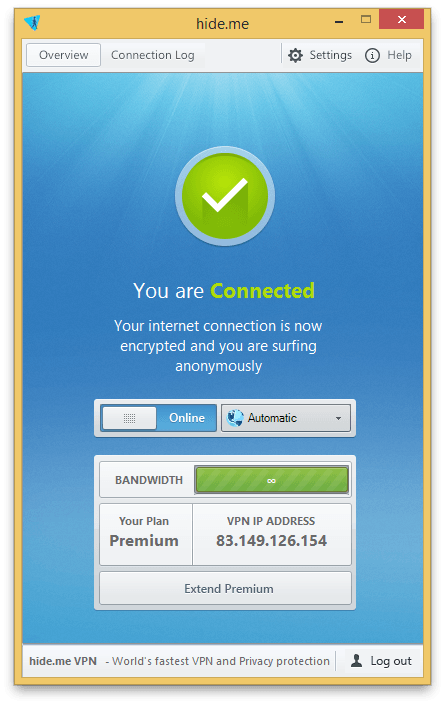 Many VPN vendors offer a free trial that ranges from 3 to 14 days in duration. At the end of the free trial, you either subscribe to a paid subscription plan or you stop using the service. Moreover, you are only entitled to 1 free trial ever. Hide.me is different in that the free trial is renewable every 30 days. You can practically be on the free trial for as long as you want. It is also very convenient to sign up for the trial. You don't even need to register your credit card information with them. Since you can use the service perpetually for free, why would anybody subscribe to a paid plan? The life-time free trial has several major deficiencies. 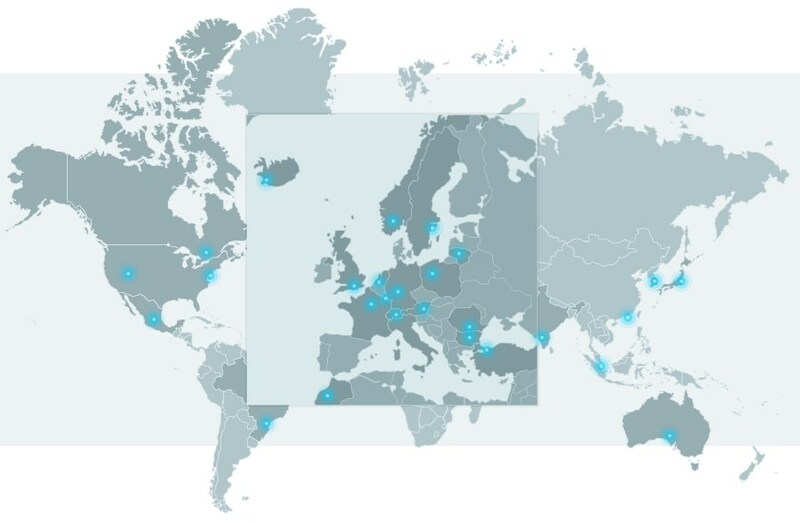 Trial subscribers can only connect to servers in 3 of the 23 countries in the VPN network, namely Canada, Netherlands, and Singapore. Hide.me supports various VPN protocols, each characterized by the level of security it provides and how fast it runs. The OpenVPN protocol is generally regarded by the industry as being the best overall with respect to security and speed. With hide.me, OpenVPN is only available to paid subscribers. Trial subscribers are limited to 2 GB of data transfer per month. This is in line with industry norms. However, paid subscribers enjoy a higher priority in bandwidth allocation than their trial counterparts. As a result, trial subscribers will most likely experience a slower transmission speed. The good news is that hide.me targets a minimum bandwidth of 3 Mbits per second for trial subscribers. We do not recommend the free trial for regular daily use due to the lack of OpenVPN support. After all, the primary purpose of a trial is to test out the VPN service before you sign up for a paid plan. The free trial is so crippled that trial subscribers cannot properly evaluate the true performance of the paid service. Hence, we see little value in running the free trial. To observe the real VPN in action, you should sign up for a paid plan, and take advantage of their 14-day money-back guarantee. Beware though of the amount of bandwidth consumed during that period. If you exceed 500 MB of data transfer, you are not entitled to a refund. Hide.me offers 2 types of paid plans: Premium and Plus. Premium is priced at $9.99 (USD) per month; Plus, only $4.99. These prices assume you sign up for 12 months. You also have the option of signing up for 1 or 6 months at higher prices. Bargain hunters should check out the Promotions & Giveaways page on the hide.me website. Occasionally, you will find special promotions there. Regardless of whether you sign up for 1, 6, or 12 months, you can choose whether the subscription is one-off or is automatically renewed at the end of the period. This extra flexibility is not offered by all VPN vendors. Despite its name, the Plus plan is really for people who want to pay less in exchange for less bandwidth and less features. Plus subscribers are limited to 75 GB of data transfer per month. In general, this is sufficient for most people unless you are a heavy BitTorrent file-sharing user. More disconcerting is the restriction that only 1 Internet device can connect to the VPN at any given time. Nowadays, people own multiple Internet devices such as smartphones, tablets, set-top boxes, laptops, etc. In contrast, a Premium subscriber can simultaneously protect up to 5 devices. BitTorrent users should consider the Premium plan, not just because of the unlimited bandwidth, but also the increase in speed performance. The Premium plan supports the use of the SOCKS Proxy protocol which speeds up your VPN connection without compromising security. The SOCKS Proxy protocol is also optimized for file-sharing purposes. The Premium plan includes 2 advanced features as part of the plan: dynamic port forwarding and static IP addresses. Dynamic port forwarding allows incoming Internet connections to your devices. Many VPN vendors balk at offering this feature because of its significant security risk. Yet, it is indispensable for some Internet applications. For example, if you want to upload (i.e., 'seed') and not just download BitTorrent files, you need the incoming connection capability. Most VPN vendors offer only dynamic IP addresses in their basic plans. The ramification is that the IP address of an Internet device will differ from session to session. As a result, you may be blocked from performing certain online transactions, such as banking transactions, which may require you to pre-specify an IP address. Premium subscribers enjoy the use of static IP addresses as part of their subscription rather than as an expensive add-on to the plan. 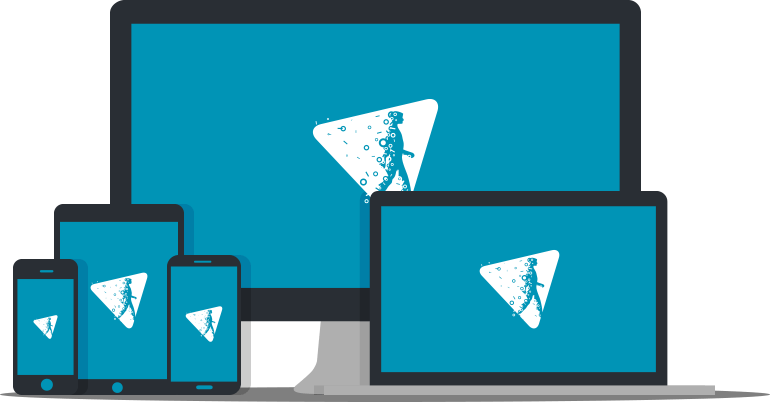 The Premium subscription plan is what we recommend for people, especially BitTorrent users, with heavy Internet usages. No, it is not the most affordable plan in the marketplace, but it comes with good speed and privacy protection as well as other advanced features such as static IP addresses and dynamic port forwarding. Premium plans include advanced features.